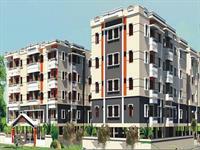 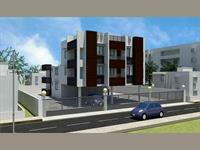 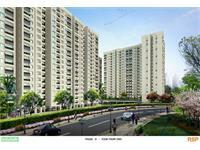 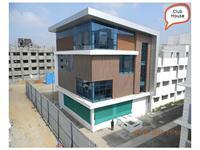 Aesthetically designed this apartment is part of one of the prime localities of the city. 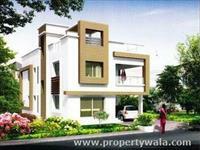 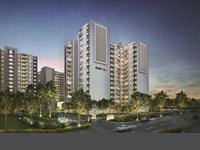 PropertyWala.com has 21 2BHK, 3BHK, and 4BHK multistorey apartments for sale in Kolathur, Chennai starting Rs 25 lakhs to 7 crores (average rate Rs 7,081 per square foot). 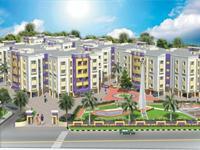 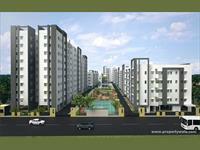 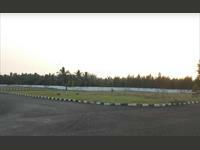 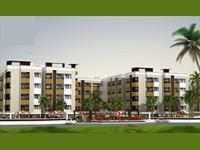 The localities nearby Kolathur include Korattur, Kandigai and Puthagaram.